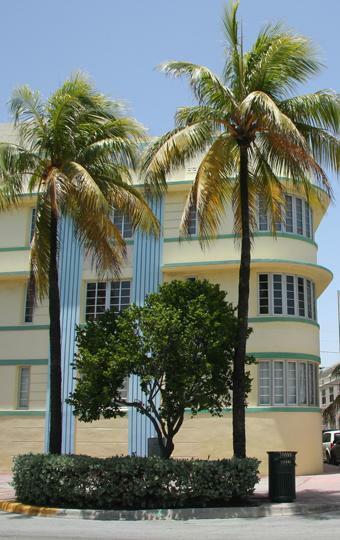 Unbridled joie de vivre, lively exoticism with Caribbean feeling under pastel-colored paint - this is the city of the rich and beautiful, to which one would like to join once in a lifetime. Once you're there, you do not want to leave. The city attracts a magical and gives the impression that there are only happy people here. No wonder, because when the sun is shining on the VIP islands with their countless luxury villas and yachts, you feel, even if you just pass by, for a short time associated. Then you buy a sinfully expensive cocktail on Ocean Drive and participate in the everlasting "seeing and being seen". The appearance of the well-known crime series Miami Vice and CSI Miami seems to be deceptive: you just can not imagine that evil people are up to no good here, as shown on television. And yet there is crime, because in Miami there are big economic differences and a deep-seated wound between rich and poor. 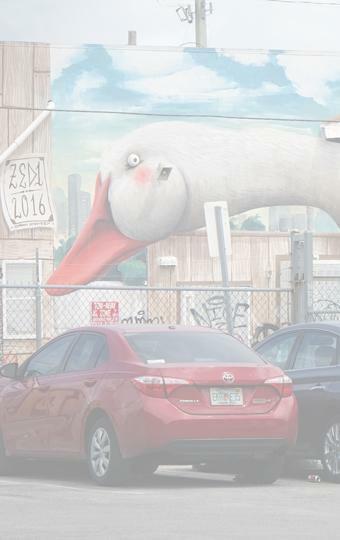 Miami is a mecca for Caribbean refugees and there are neighborhoods like the western suburbs of Hialeah and Hialeah Gardens, where 90 percent is spoken Spanish. 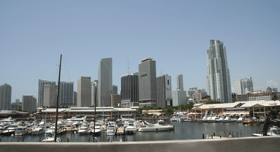 The Cubans in Miami form the majority among Hispanics for geographical reasons. 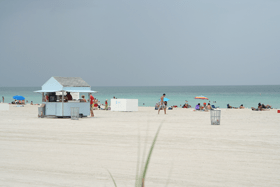 Even if you as a tourist certainly do not feel so much of the influence of the Pan-American-Latin American mix of the population, their exotic lightness, liveliness and happiness have distributed wind, sun and water evenly throughout Miami-Dade County. 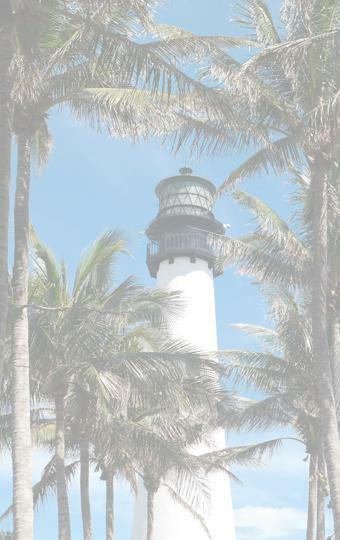 Greater Miami has much to offer, from the magical Key Biskayne to the dreamy Coral Gables to the crazy Ocean Drive. 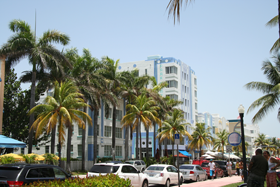 Here is the unique Art Deco district, which is just a stone's throw away from the beautiful sandy beach with the typical blue beach chairs and colorful lifeguard houses. 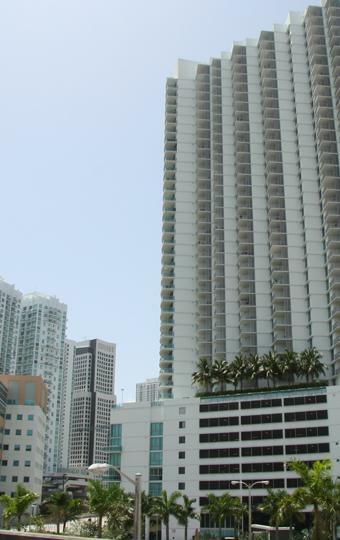 A good overview brings the Ringbahn ride with the Metromover over downtown or for those who are not afraid of dizzying a ride on the Miami Sky Lift up into the sky. There are a few worth seeing art sites in the Design District. Pure Caribbean with cigars and Cuban rum can be experienced in Little Havana and Little Haiti. 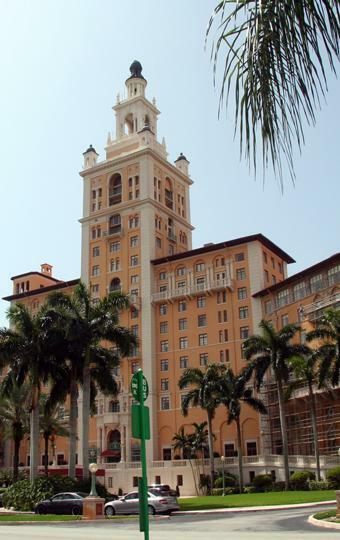 Coral Gables enchants with beautiful avenues, old venerable Luyus villas, a fantastic Italian outdoor pool and the incredible Biltmore Hotel. On the island paradise Key Biscayne you can finally escape the big city bustle and relax on one of the beautiful snow-white beaches.